Tyler, The Creator has dropped an unheard joint that finds him dropping some serious bars called ‘435’. 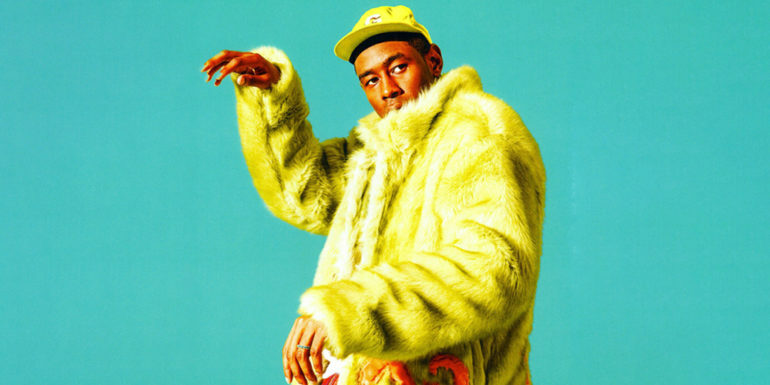 This track seems to have been written after the release of his Flower Boy project, and he refers to it in the YouTube description as a “a random song laying around from the flower boy tour.” For a straight minute-and-a-half Tyler raps in a pitched up voice in full braggadocio. He raps about his mansion, flying in big planes, and his frustration at only receiving a single nomination at the Grammy’s this year.